56 oz. 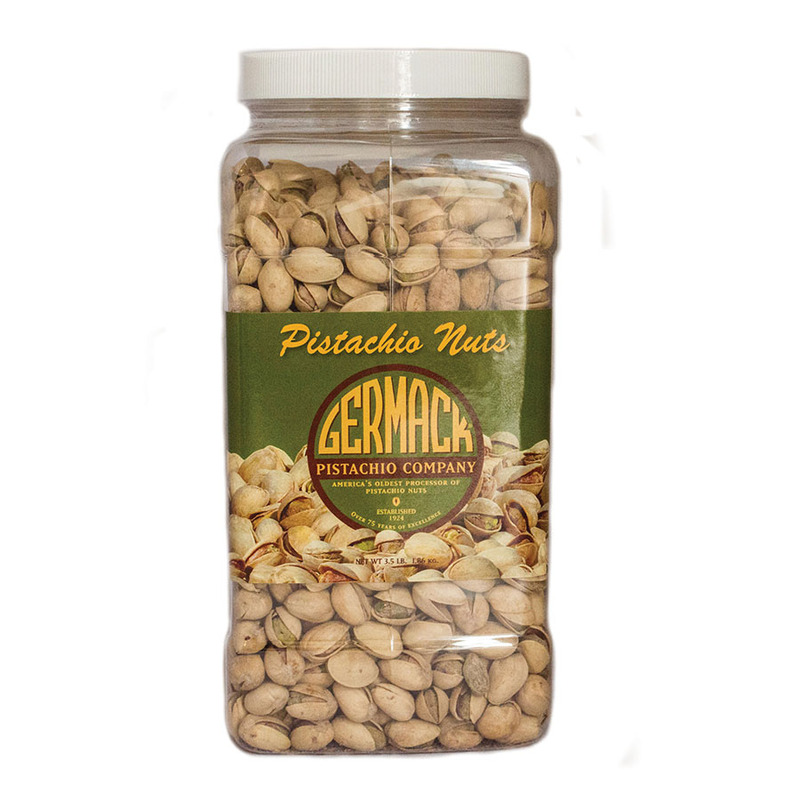 of our roasted and lightly salted pistachios in a resealable shatterproof gift jar. Our colossal pistachios are dry roasted in our small-batch artesian process. These pistachio nuts are super fresh and offer a healthy snack option with lots of flavor. We are the oldest roaster of pistachios in the U.S. and undeniably the best! Excellent family size so you always have some natural pistachios to snack on.